Property 14: Stylish home with everything you could want! 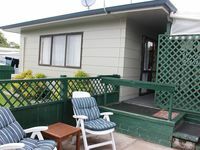 Property 17: Cosy, self contained unit. 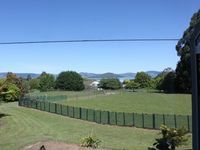 Property 38: A SUPERIOR TASTEFUL and COMFORTABLE LYNMORE HOME. Good house to stay in for the weekend with friends. Beds were comfortable and warm, kitchen well stocked and enjoyed having Netflix for when it was raining and we returned tired from the hotpools!! Some of the decor is dated, but everything was clean, tidy and well looked after and we especially enjoyed not having to bring linen.